I am home from NYC happy to be reunited with my peeps. They missed me and I them. I thought I would jump back into this space with a fun little post, the final answer me this post of the summer, hosted by the lovely Kendra @ Catholic All Year. I go to the local Wegmen’s for my weekly grocery trip. I love the veggies and bakery selection. I stick to the house brands of things and I avoid the prepared foods aisle. Way too many temptations there. Must stick to the budget…must. Since Courtney’s death, no only has our grocery bill lessened seeing as we do not need as many fresh items to make her daily blended diet, I don’t need to go more than once a week. We eat a pretty varied diet with some international food every now and again. Anyway, if I splurge, then I usually get a tray of sushi from the sushi bar. Jerry calls it bait, I call it delish. My favorite is the coconut shrimp sushi roll. Crunchy, spicy with a hit os sweetness. I have decent penmanship. I love to write notes and letters, so I stay in practice. I would love to take a calligraphy class someday. I just love a handwritten note in the mail. Love it. 3. 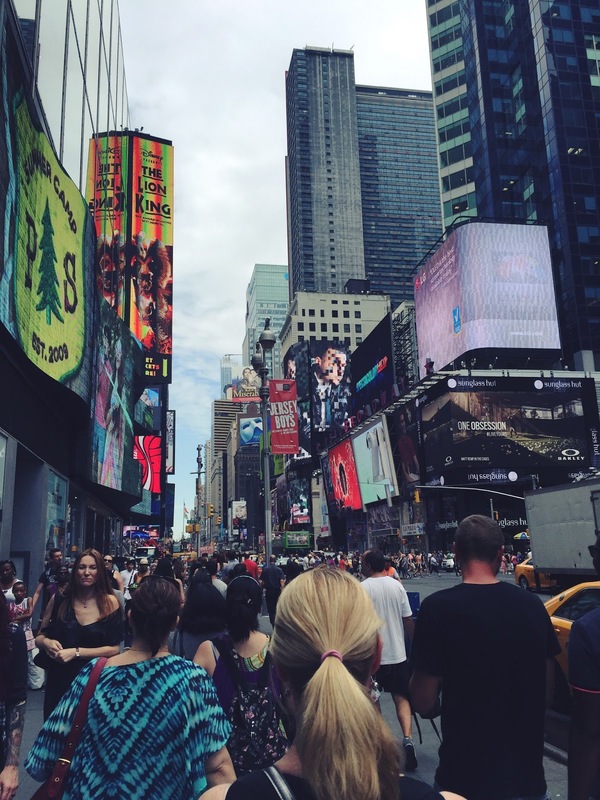 Do you have a “Summer Bucket” List? Not really. I am trying to be open to new experiences this summer, especially as we approach Courtney’s birthday in August. It’s a good distraction for me. I just got back from NYC and Charleston, SC. and am happy to be home for now. 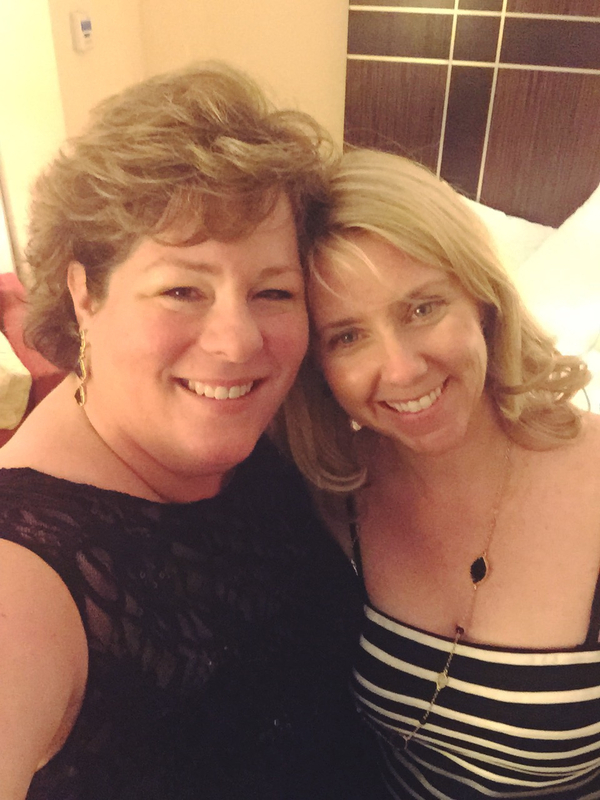 My BFF Sharon and I heading out to a cocktail party in NYC…such fun. We go to OK in August to celebrate my in-laws 60th Wedding Anniversary. That will be a good trip. So happy to join in the celebration. Everything that Kendra shared…I love. I would add in this gem as well. My kids sang it all week during work camp. I am also a fan of Taylor Swift. “Shake it Off” helps get the vacuuming done in a timely manner. Plus the video is funny. 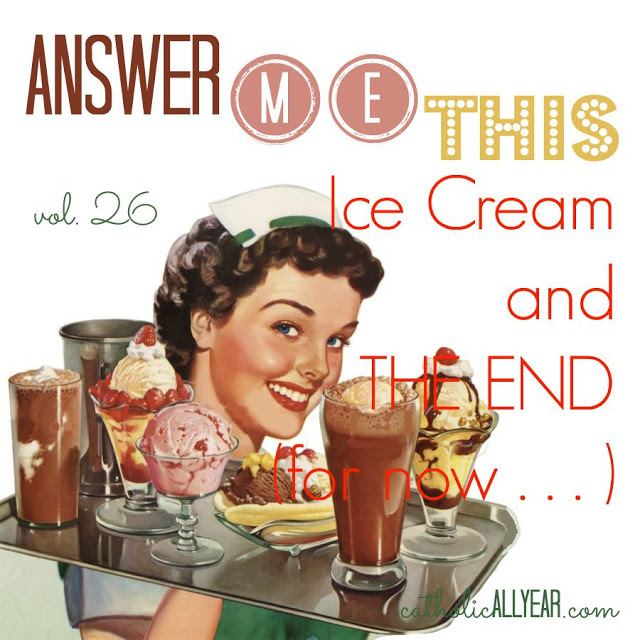 Without a moments hesitation…ice cream. 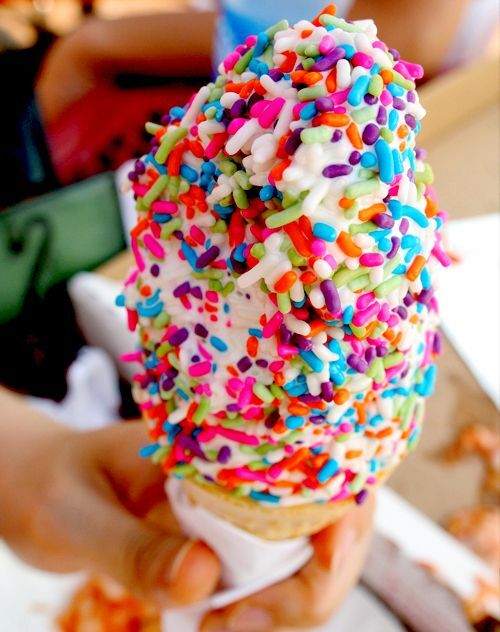 My favorite is a soft serve vanilla cone covered with rainbow sprinkles served at Jimmy Cone in Damascus, MD. It is divine. I love it! Every time I go see my mom, we swing by and have a little treat. You look so pretty in your cocktail wear! Oh my goodness, you and I share the same love of ice cream, in the same manner! It's my absolute FAVORITE! My husband thinks I'm nuts, call it childhood memories, nostalgia, whatever you'd like, but a soft serve vanilla with rainbow sprinkles is still DA bomb to me!! I can't believe anyone would ever choose frozen yogurt over ice cream! I wish we had met at Edel. 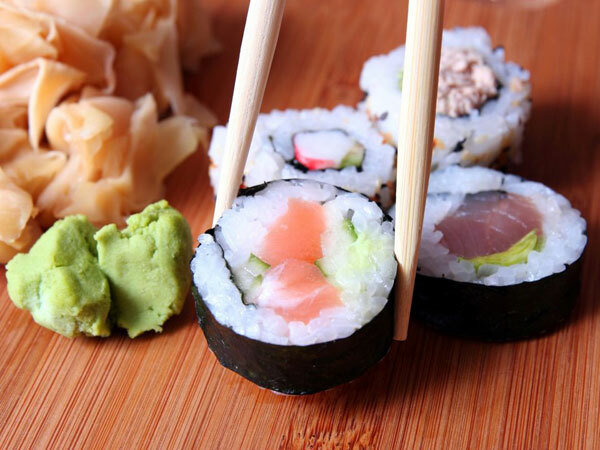 I love sushi, but was with a non-sushi lover. I miss sushi so much since I moved from Florida to Minnesota! "Shake It Off!" is the only Taylor Swift song I admit to liking.